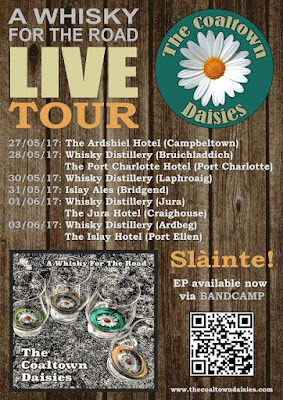 The Coaltown Daisies will be starting their tour in Campbeltown on Saturday 27 May before touring Islay and Jura 28 May to 3 June. And we're very pleased to say that Lynzy & Vivienne have agreed to appear on Argyll FM's Folk At Five show to talk about and play their music. Very much looking forward to this. Yay! 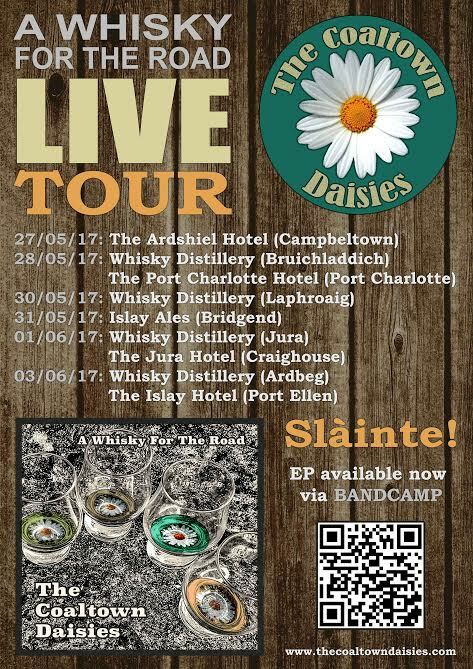 Don't forget to tune in at 5pm on Saturday 27 May as well as seeing them perform live at one of their several venues. I am waiting for the day to watch it on TV. wish you a very best of luck and i hope the show goes with huge ratings. So excited to see you guys in one of your gigs in the future.